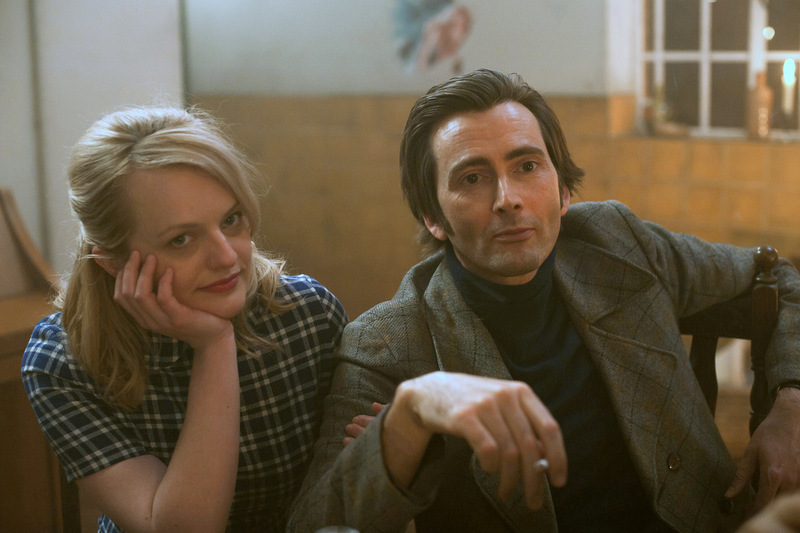 Mad To Be Normal starring David Tennant will have its UK TV premiere on February 4th on Sky Cinema Premiere. David stars as acclaimed psychiatrist RD Laing in the 2017 feature film written and directed by Robert Mullan. David Tennant gives an award-winning performance as the controversial Scottish psychiatrist RD Laing in the film which is based upon Laing's revolutionary work during the 1960s when he set up a medication-free treatment facility in London for people experiencing mental illness. The Kingsley Hall project allowed patients and medical staff to live alongside each other as equals and promoted talking therapies that encouraged patients to work through their psychosis. Although dismissed as dangerous by his peers at the time, Laing's methods went on to shape how mental health interventions are managed today. Elisabeth Moss, Gabriel Byrne, Michael Gambon and Adam Paul Harvey also star. Mad To Be Normal was produced by Gizmo Films with Bad Penny Productions, GSP Studios and LipSync.